Artino Select Series Carbon Graphite Viola Bow 11-in. Balanced stick with nickel full-lined ebony frog with double eye. The Otto Musica Artino Select Series Carbon Graphite Viola Bow is a great choice for the advancing player. 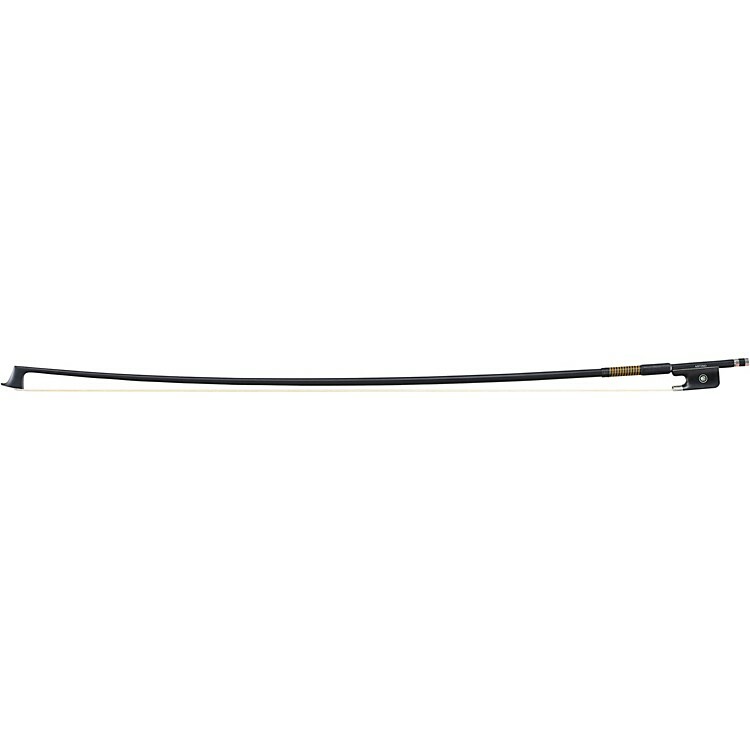 The better-quality bow features a balanced carbon graphite stick with a nickel full-lined ebony frog with a double eye. This Artino carbon graphite bow also features unbleached horse hair for exceptional performance. The Otto Musica Artino Select Series Carbon Graphite Viola Bow is available for use with instruments from full thru 11" size.